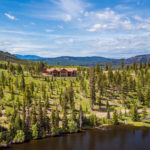 Hidden away in the Rocky Mountains lies the Krohn Lake Ranch. 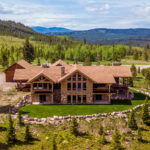 This 5,076 square foot home has 392 very private acres that are totally parked out allowing for maximum views and enjoyment. 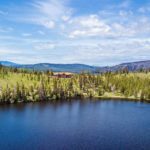 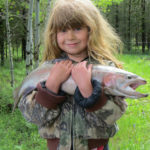 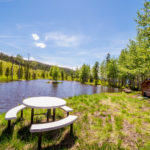 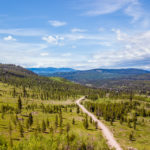 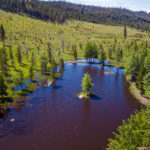 Fishing for trout out of the 35-acre Krohn Lake, described by the Lewis and Clark expedition, hiking, hunting, and horseback riding the forest trails, and snowmobiling on the snow-covered hills are just the tip of the iceberg when it comes to the Montana experience. 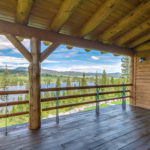 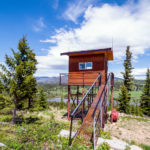 Additionally, there is a one-acre pond and two fully equipped 20-foot hunting/observation towers along with a professional 1,000-yard shooting range. 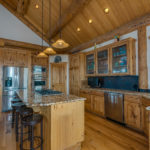 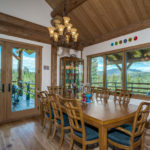 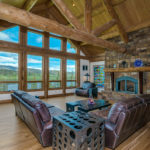 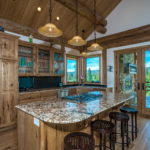 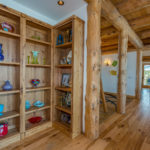 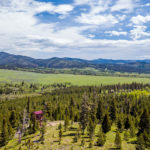 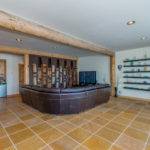 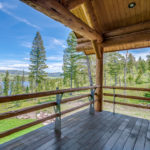 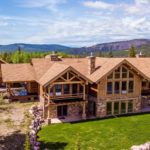 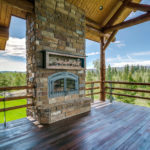 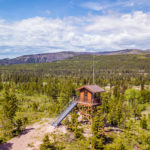 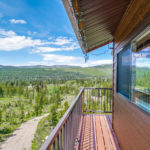 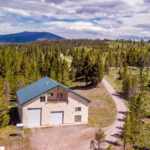 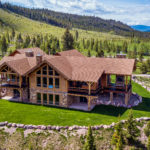 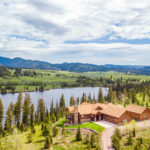 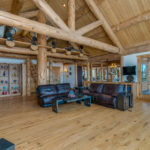 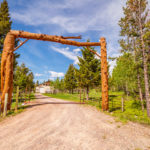 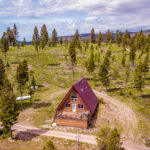 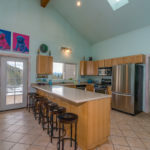 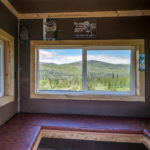 Despite this dream home for outdoor enthusiasts being deep in the wilderness, it is still accessible all year round with local amenities and a 4,000 ft paved runway for small aircraft just a few short miles away. 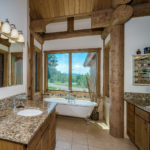 The 3 Bed & 3 1/2 Bath custom-built main home features a large kitchen where rustic meets modern, a sumptuous master bedroom with two private covered patios and a gas fireplace, exterior decks crafted from Brazilian hardwoods, and an outdoor wood burning fireplace with a custom mantle. 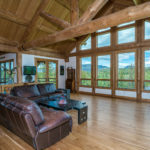 The home is well-positioned and the big windows are perfect for getting an amazing view from every room. 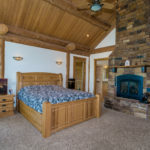 The additional A-frame 3 Bed & 1 3/4 Bath cabin has everything needed to house friends and family for the holidays. 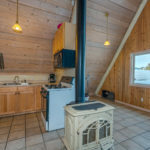 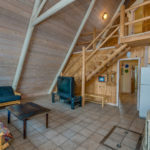 This 1,610 square foot cabin has its own laundry and kitchen so your guests will be able to take care of themselves and enjoy all the comfort that they’re accustomed to. 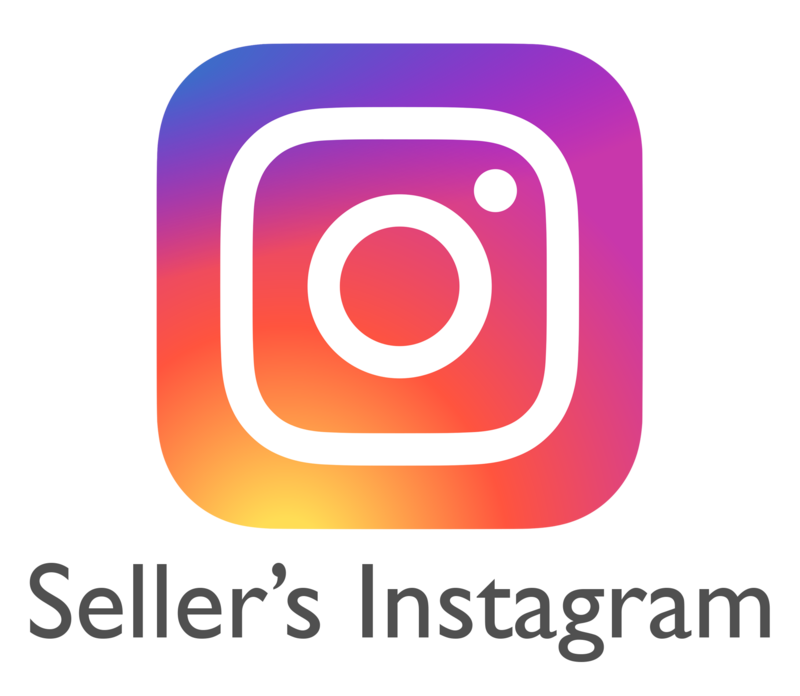 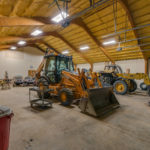 The property also features various outbuildings including a 3,000 square foot shop with lean-to and a gatehouse. 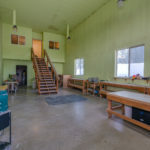 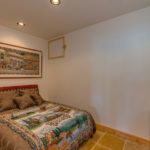 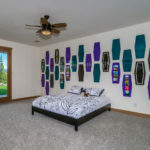 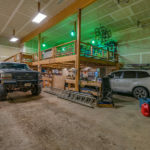 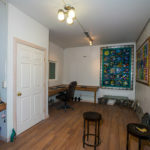 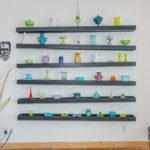 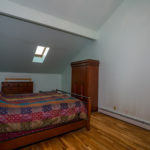 The gatehouse has an additional 3,700 square feet of shop space which is large enough to store an RV and recreational vehicles, a personal office, and a 1,800 square foot guest/ caretakers accommodation with kitchen and full bathroom.